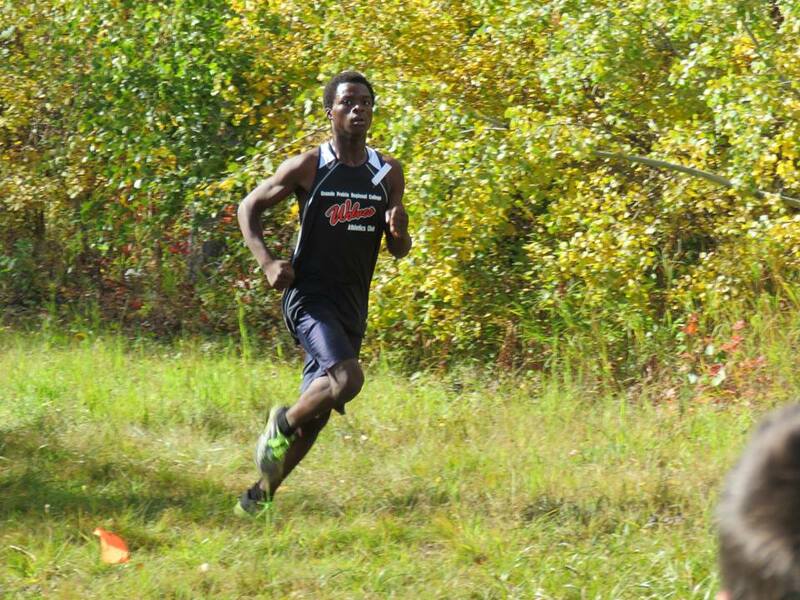 Sophomore Wolves runner Kyle Ross returned to Fort St John on Saturday and won another race, the annual Grailquest cross country race at Northern Lights College. Ross, who captured April’s Sub Zero Spring Run Off 10 km in the Energetic City, covered the hilly and rooted 5km course in 18:57, 48 seconds than Wolves team mate Eric Martinek. Phil Legare Stokes finished third, completing a 1-2-3 sweep for the Wolves in the Open Mens category. Seventeen year old St Joe’s runner Jenny Kleininger won the womens race, recording a time of 22:57. Trailing Kleininger in the Open Womens category for the other two podium spots were Wolves runners Jessica Elliot and Gabreille Boulet. The Grailquest was race #3 in the 2010 Wolves Cross Country Series. Race #4, the Bezanson Bog, goes Saturday at 12:30 at the Old Bezanson Town Site.